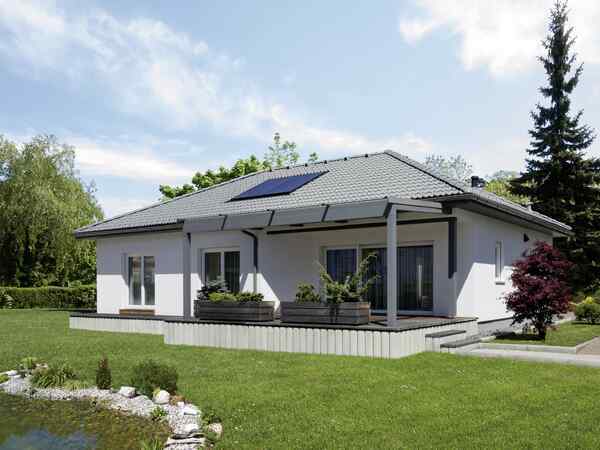 Prefabricated houses from VARIO-HAUS | Gives your life a home. 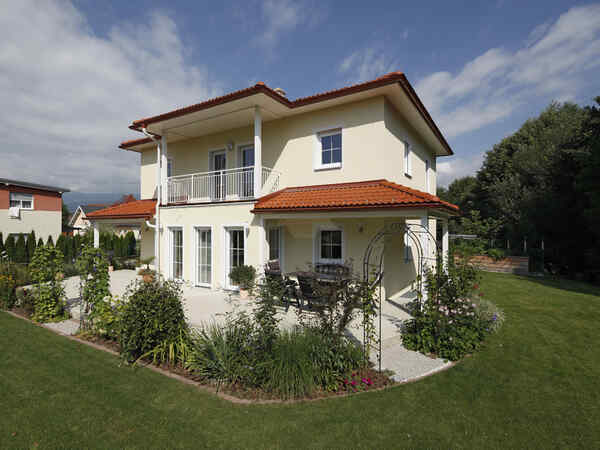 Any company that has been building houses for three decades develops a feeling for the wishes of its clients. 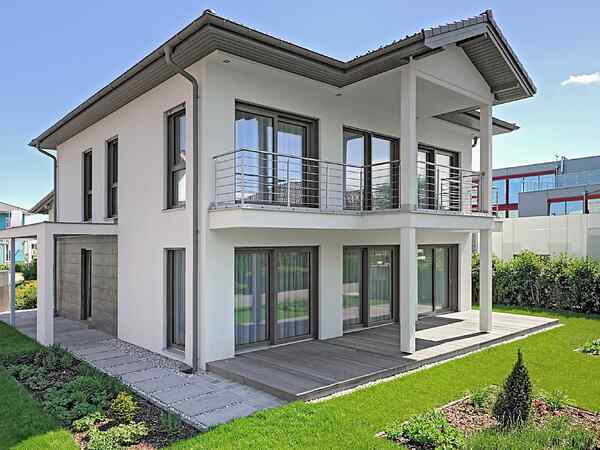 We have compiled the popular house styles of recent years in our various programmes for you and have provided them with actual prices. Allow yourself to be inspired and change anything as you like it. Life is many things, but certainly not mundane. who are not keen on buying off the peg? 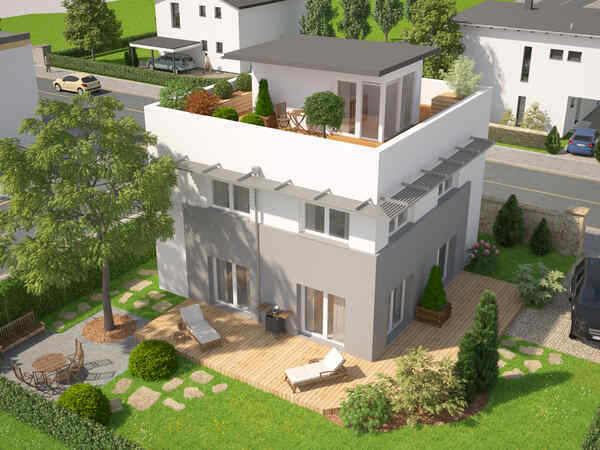 Life draws the construction plans of every VARIO-HAUS home. Let us hear your ideas during a non-binding consultation. Consulting and planning are basically free.